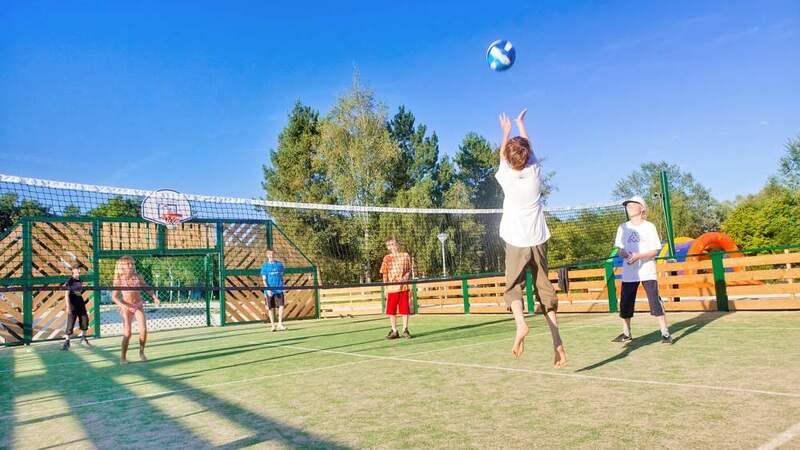 In July and August, Camping Le Lac d'Orient offers a full sports programme (aquagym, volleyball tournaments, boules games, etc.) as well as some evening entertainment like shows, karaoke, concerts, dancing nights, etc. 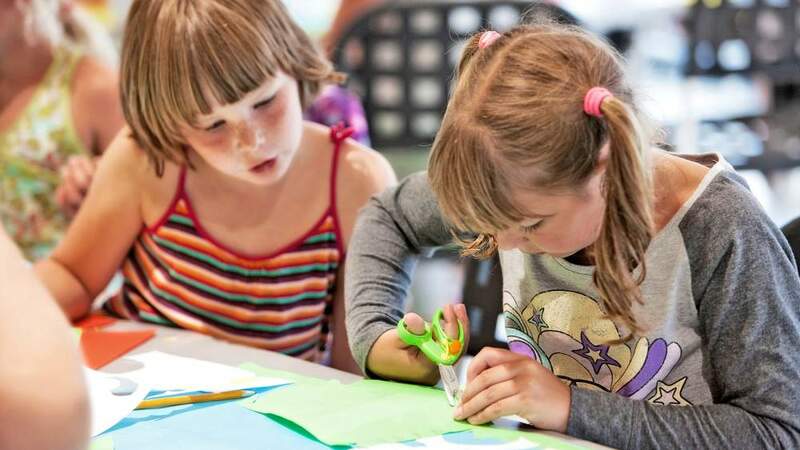 Happy children means: satisfied parents! As the success of your holiday often depends on the smile of your children, the Kawan Resort Le Lac d’Orient will take particular care of them during their holiday. A bouncing house and three playgrounds designed for children with dome, helicopter, slides, swings and cabins in a jungle setting will also bring them hours of playing! Activities out on the lake! At the heart of the vast forest of this slightly sloping region, the Kawan Resort Le Lac d’Orient is ideally located to practise hiking in the forest or around the lake, mountain biking or cycling. 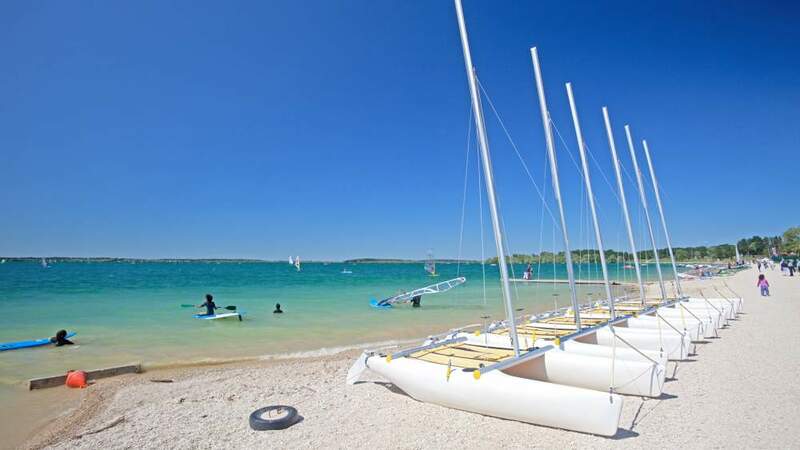 You can hire pedal boats, canoes, catamarans, windsurfing boards, kayaks and fishing boats on the beach. The fauna of the lake is managed with care, offering some exceptional angling possibilities. The water is filled with a great number of species (carp, pike, bream, tench, zander, roach, and catfish). A bit further on, between the beach and the facilities of the water sports centre, you’ll find the hire of electric boats (no permit needed, perfectly eco-friendly, no noise and easy to boat). These boats will allow you to fully enjoy this unspoiled site. Swimming supervised by lifeguards in july and august.